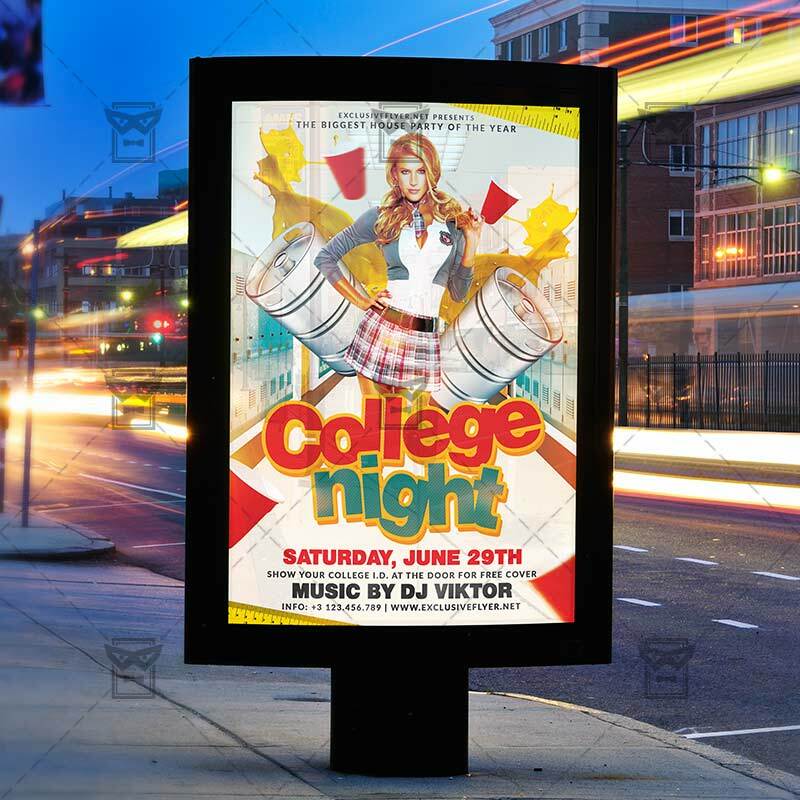 The College Night is the exclusive Photoshop PSD flyer template designed by ExclusiveFlyer to promote your College Night Party. 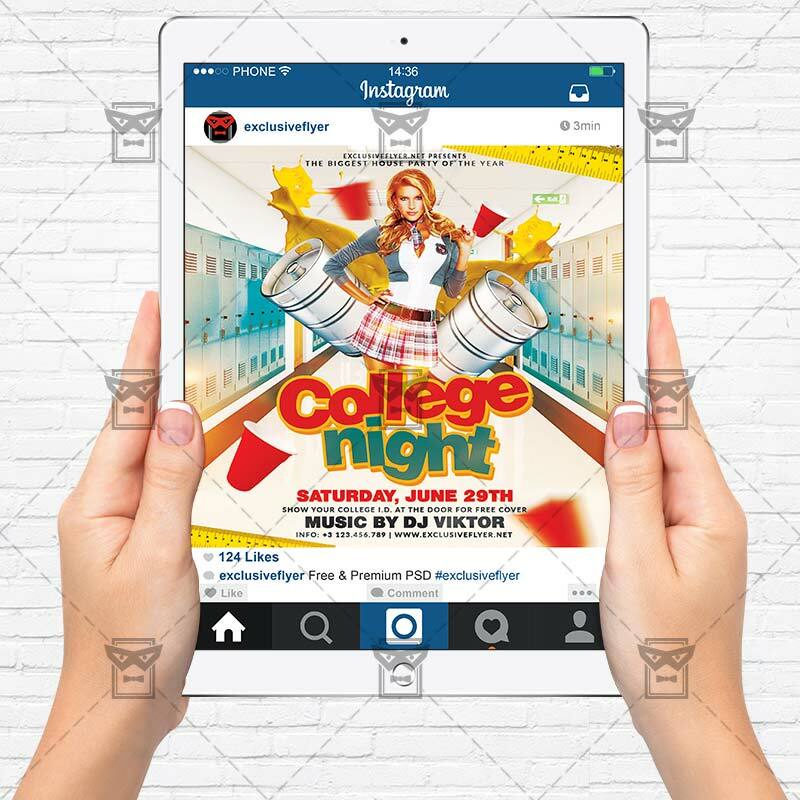 This is a modern, stylish flyer and just be used for College Party, School Out Party, Back to School Party etc. SKU: 0.1522. Categories: Back To School/University Flyers, Seasonal Flyers. Tags: college, college night, graduation, graduation night, hat, school out party, school's out, school. after school party, university. The Boxing Tournament is the exclusive Photoshop PSD flyer template designed by ExclusiveFlyer to promote your Boxing Tournament. This is a modern flyer and just be used for a Boxing Tournament or Boxing Party, or other Sport party. 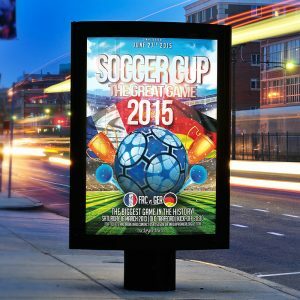 The Soccer Cup is the exclusive Photoshop PSD flyer template designed by ExclusiveFlyer to promote your Soccer Cup. This is a modern, stylish flyer and just be used for a Soccer Night or Sport Party. The NBA Playoffs is the exclusive Photoshop PSD flyer template designed by ExclusiveFlyer to promote your NBA Playoffs. 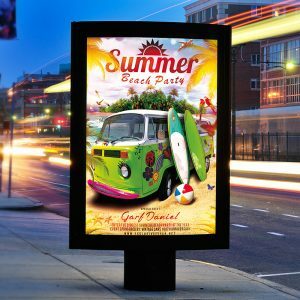 The Summer Beach Party is the exclusive Photoshop PSD flyer/poster template designed by ExclusiveFlyer to promote your Summer Beach Party. 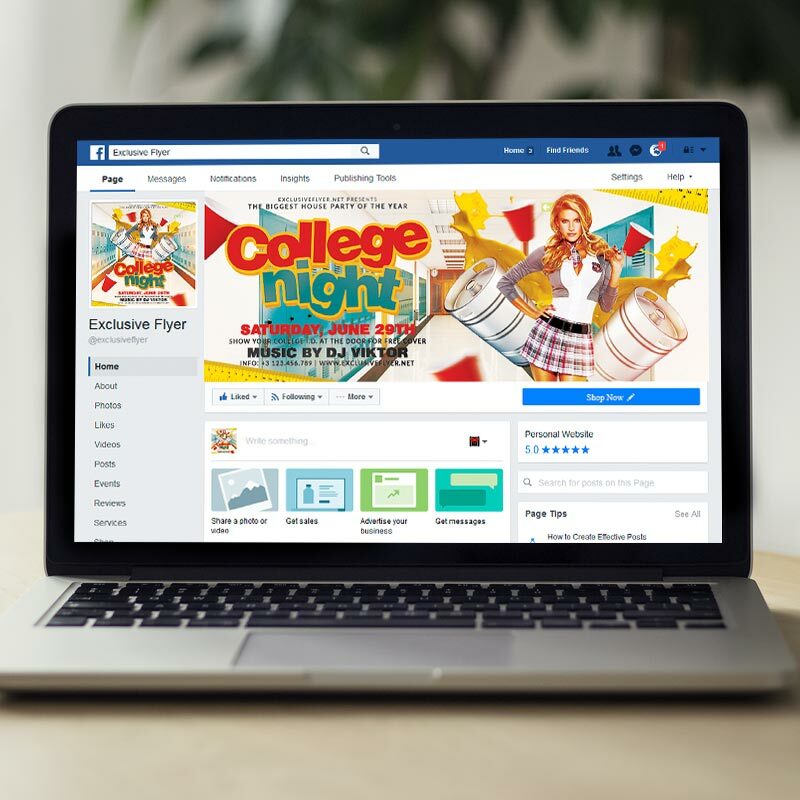 This is a modern, stylish, light flyer and just be used for a Beach Night Party, Bash Party, Ocean Party or Summer Night.